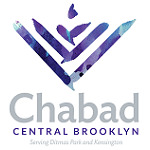 We invite you to take part in building the new 13,000 square foot Chabad Community center. The sponsorship of each square foot is $230. 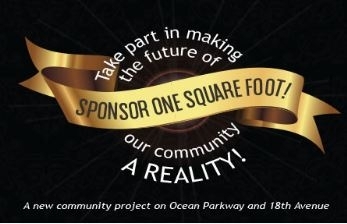 Sponsor a SQ Ft. Please divide my donation into 12 monthly payments of $19.17 per Sq Ft.
All donations to Chabad are tax deductible.